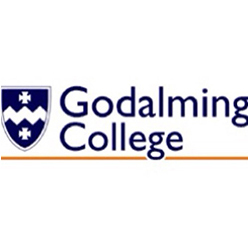 Godalming College is an exceptional college and moving forward into the next educational year, they wanted a revised promotional video to attract new students and showcase what the college has to offer. For ex-students and video Co-Directors Geoff Cockwill and Chris Carr, this was a great chance to create something for their old college and to shoot our first educational video production. We set out to make a video which was visually strong, vibrant and dynamic and featured students and staff talking candidly about the college and the benefits to students in going there as well as the social side of life there. 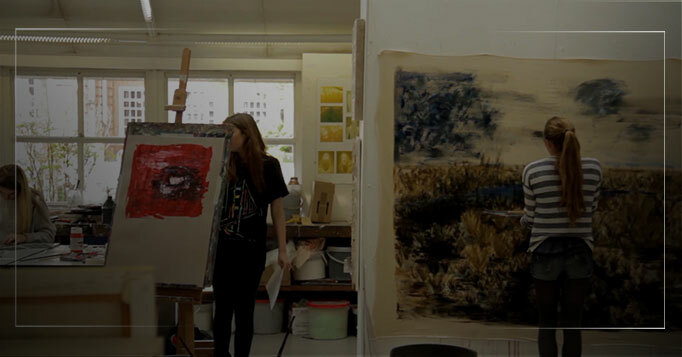 We wanted this video to appeal to the kind of student who goes to the college – mature and with a desire to push themselves and do the best they can and we wanted the video to inspire them to want to attend the college and be their best by doing so. By drawing on our life experiences at the college and the inspiration it gave us meant we could put our hearts into this video and stand firmly behind the message within it. This video was shot in 2017 and features a handful of shots from the initial 2014 production that we undertook. The success of that video and the additional content we created with case study interviews is further proven by our return to shoot this new version of the video. Directed and Edited by Geoff Cockwill, Chris Carr. Camera by Geoff Cockwill, Chris Carr. Ronin shots by Tom Blount. With Thanks to Chris Hayward at Godalming College.